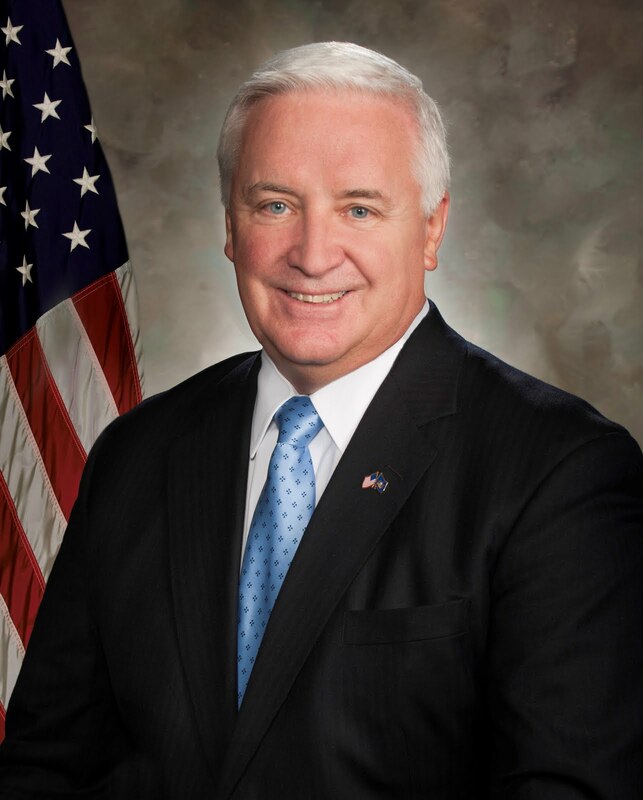 A spokesman for Governor Tom Corbett said the governor’s hernia surgery this morning was successful, and as a result, a coalition of natural gas drilling companies has resumed its control of Pennsylvania. The companies had transferred power to Lieutenant Governor Jim Cawley for almost two hours this morning. They collectively breathed a sigh of relief when hearing the news that Corbett had survived the surgery. “His balls are a little sore, but otherwise Mr. Corbett feels great,” said a spokesman, who noted the governor was provided with a prescription for pain-killers in the event he should need them. Enter your email address to follow the Gazelle and receive notifications of new posts by email.